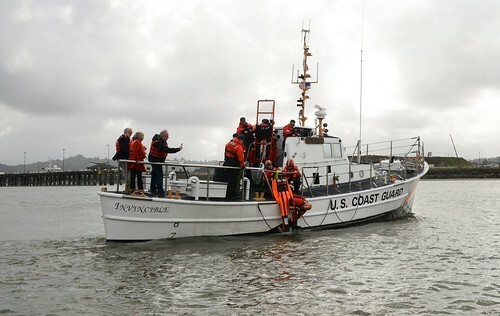 Atlantic City, N.J. — Coast Guard Atlantic City Auxiliary members are holding a vessel safety inspection at Coast Guard Station Atlantic City in Atlantic City, New Jersey at 10 a.m., Friday. 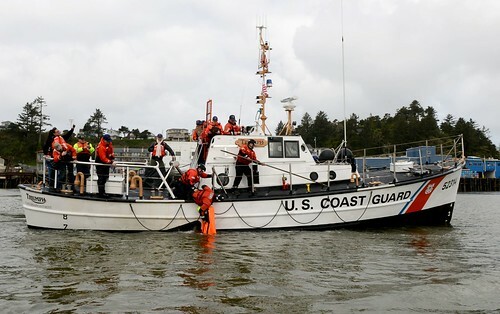 Auxiliarists will simulate a vessel safety inspection, talk about required marine equipment and make recommendations to boat owners operating in local waters as boating season begins. 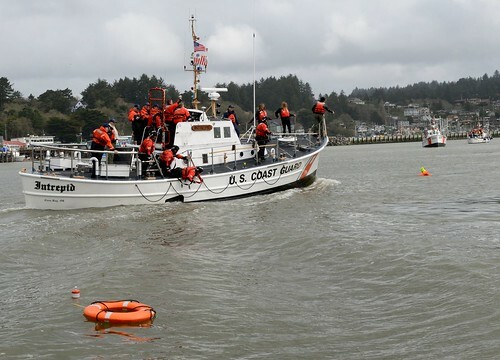 Vessel safety inspections are important because it gives recreational boaters peace of mind that their boat meets federal safety standards and that in an emergency they will have the necessary equipment to save lives and summon help. 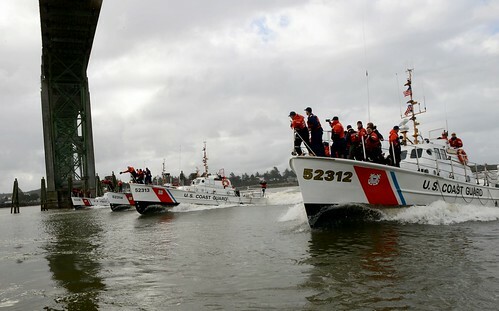 All of these items are currently required by state and federal laws and, if missing or non-operating, can result in a citation if your vessel is inspected by the Coast Guard. Auxiliarists will also talk about “If Found” stickers, which are recommended for owners of kayaks, canoes, windsurfing boards and paddleboards. 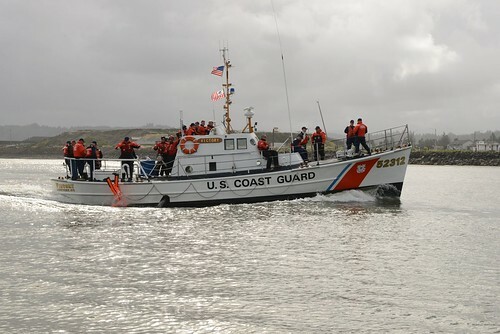 “If Found” stickers are meant to readily identify the owner of a found paddle craft, enabling emergency services to confirm the whereabouts of the owner. 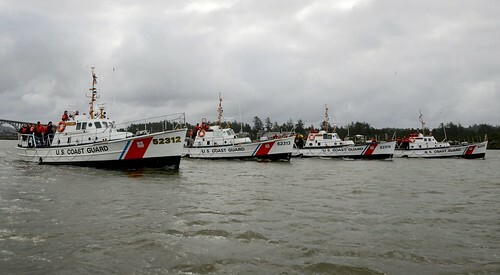 The idea is to make certain that no one is missing or in need of assistance, saving search and rescue efforts and resources while reuniting the craft with its owner. 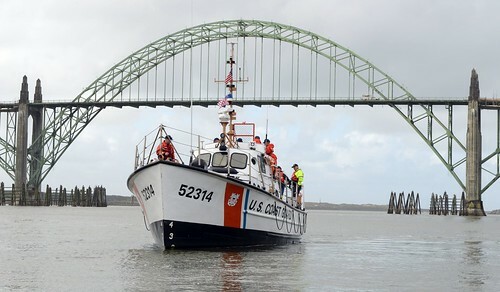 A Coast Guard boarding officer will be available to answer any law enforcement or additional questions.